A piece of chalk to follow the contours of what is not, or is no longer, or is not yet. - Chris Marker. A photograph is a disposable memory neatly contained in a frame. It is a window into a present that’s thrown instantly into the past tense when the shutter is released, yet somehow preserved in its present state. It remains intact while the photographer and everything — the people, places, and thoughts — captured by the photograph itself change. 27 photographs. Some to be shared, others filed away, and the rest discarded. But all disposable. This is the first in a series of experiments using disposable film cameras. 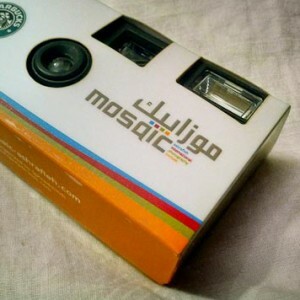 It will be undertaken as part of this week’s Mosaic Photoblogger Challenge.